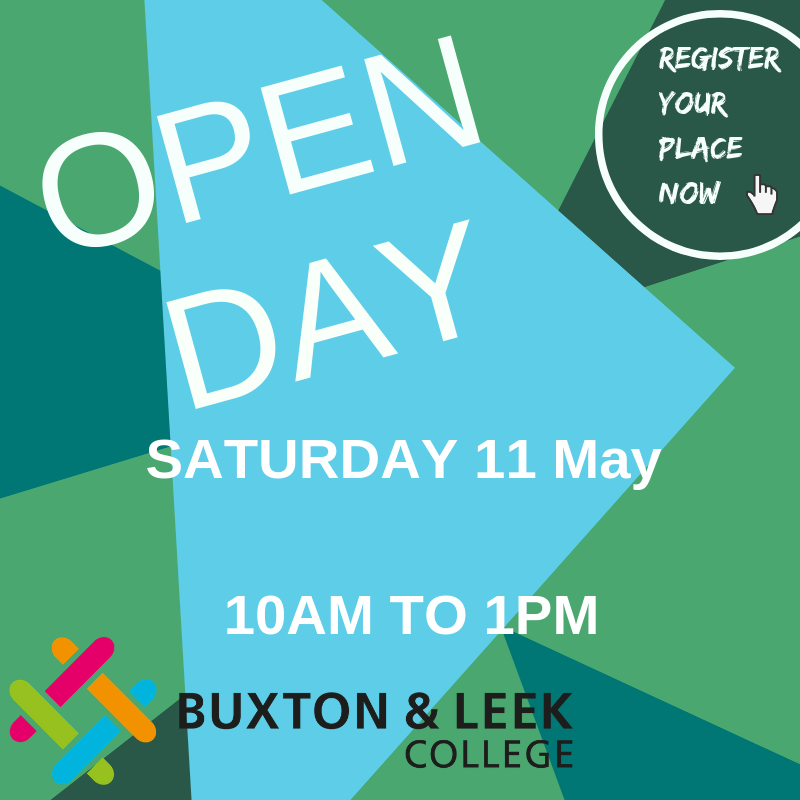 At Buxton & Leek College we offer a ‘grow your own’ approach to developing staff in your organisation and apprenticeships offer a great opportunity to recruit the next generation of your workforce as well as upskilling existing employees. If you’re looking to attract motivated new talent to develop new skills, creativity and enterprise into your organisation then BLC can support the specific needs of your business. We will work closely with you to develop a programme that meets your business needs. BLC is part of the University of Derby, therefore we are in a unique position to be able to offer some of our Apprenticeships at both College and University/Degree level. An apprenticeship is a work-based training and education programme that allows employees to earn as they learn. Apprentices are given on-the-job training delivered alongside college and/or degree-level academic learning while they work towards a nationally recognised qualification. Why choose an apprenticeship with BLC? We can help with assisting you to recruit suitable apprentices from outside your organisation, or you can choose to re-train your existing employees with an apprenticeship – anyone over the age of 16 (with the right entry requirements) can become an apprentice. We have plenty of ideas to help you attract the right candidates. We advertise all of our vacancies on our designated web page and also post them on our social media accounts. What’s more we will even help you to complete the paperwork involved to ensure a smooth process throughout the duration of the apprenticeship. Learning support (including using online material) and time spent working on assignments. Time spent in ‘off-the-job’ training must be recorded by the apprentice. What is expected of an employer during an apprenticeship ? Employers must provide apprentices with employment in a real position within its organisation, giving them a minimum of 30 hours per week and paying them a wage or salary that meets minimum requirements. There is a national minimum wage for apprentices, which is currently £3.70. Employers must provide on the job training, and release their employee for College-based training in order to meet course requirements. What is an apprenticeship standard ? Previously all apprentices would study an apprenticeship framework, this was a course made up of qualification elements such as NVQ, Technical Certificate, employee rights & responsibilities, personal learning & thinking skills, and, when required, functional skills. 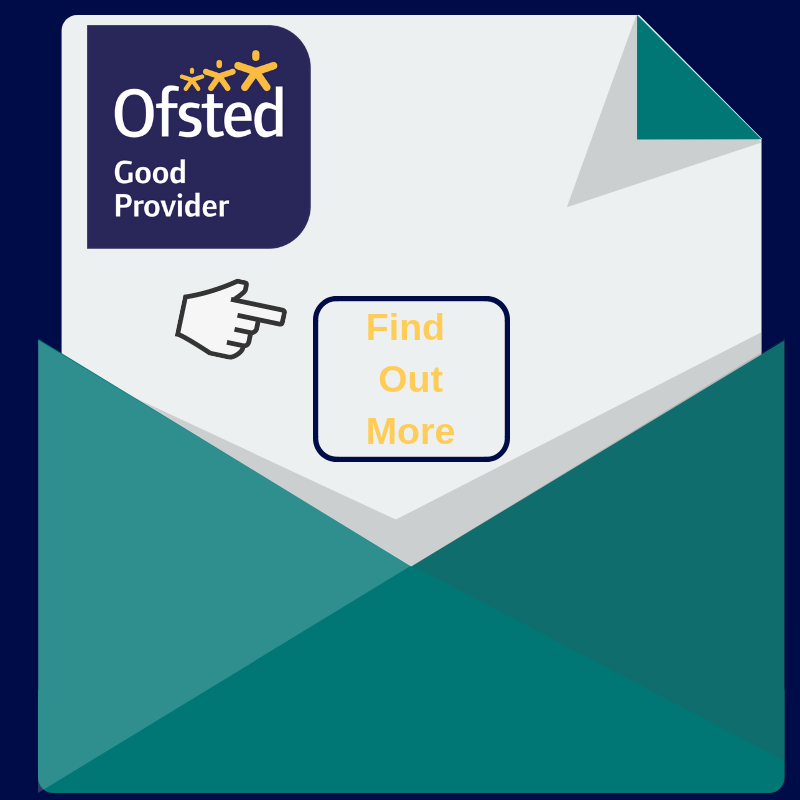 This qualification lead approach often fell short of industry expectations and resulted in knowledge, skills or required behaviour gaps within learning. The new employer designed Apprenticeship Standards aim to close these gaps and have a programme of learning that meets industry needs and gives a better platform for apprentices to succeed in their occupation. Buxton & Leek College and the University of Derby have had the privilege to be part of some employer trailblazer groups developing apprenticeship standards. To find out more visit the Institute for Apprenticeship or contact us. 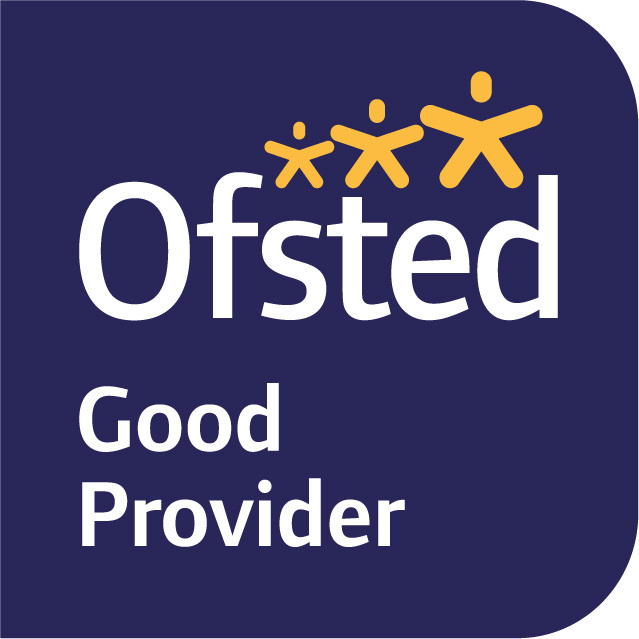 We are currently offering a number Apprenticeship Standards and are seeking to increase our offer as new standards are approved by the Education & Skills Funding Agency. Here at BLC we are committed to helping you get the most out of a work-based apprenticeship, our expert approach has been developed meticulously into a range of degree apprenticeships that have been recognised for their excellence. We offer Apprenticeships in a wide range of areas – please click here to find out more information. More information for your employees about becoming an Apprentice can be found here. Click the link to find out about our employer success stories. Furthermore Buxton & Leek College and University of Derby are pleased to have been accepted onto the Register of Apprenticeship Training Providers (RoATP) for both levy-paying and non-levy paying employers! This means that we are in a fairly unique position of being able to provide Traineeships, Intermediate Apprenticeships, Advanced Apprenticeships and Higher/Degree Apprenticeships, within one institution. On 6th April 2017, the government launched its apprenticeship levy as part of the biggest shake-up of skills for a generation. The Levy is a ‘payroll tax’ designed to support the government’s commitment to deliver 3 million apprenticeships by 2020. It will encourage employers to invest in high-quality apprenticeships ensuring even more people have a chance to reach their full potential. The Levy is set at 0.5% of an employer’s wage bill and will be collected through PAYE and any company in the UK who has a payroll of over £3 million per annum will be automatically subjected to the Apprenticeship Levy. Smaller employers with an annual pay bill below £3 million are not required to pay the levy, but generous support will be provided; 90% (rising to 95% on 1st April 2019) of the costs of training and assessing their apprentices will be paid for by the government. Further to this, business with fewer than 50 employees that take on apprentices aged between 16 and 18 will have 100% of their training costs paid for. This is on top of a range of support for apprentices who have additional needs. For a discussion with our Apprenticeships team, to identify how you can benefit from the Apprenticeship Levy, please call 0800 074 0099, email enquiries@blc.ac.uk or complete our form to request for our Apprenticeship team to contact you. Apprenticeship funding for employers: how will it work?